Ubercart is an easy way to get your eCommerce store up and running, but unfortunately there is no easy way to export your Ubercart products to Google Shopping. 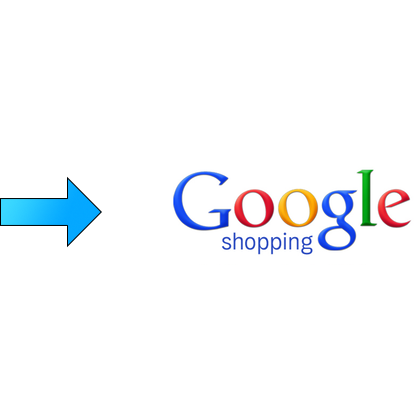 We’ve Built a Powerful Way to Get Ubercart Products Exported to Google Shopping! 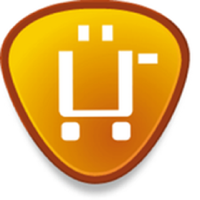 Ubercart is a great free open source eCommerce platform for Drupal. While it is free, Ubercart does have serious shortcomings in the way of exporting product feeds to Google Shopping. There are a few Drupal Ubercart Modules out there, but most have no reviews, and were last updated years ago. Moreover, it’s not certain that they can actually generate a Google Shopping product feed in the correct CSV or XML format. Feedonomics has an easy to use Module for exporting Ubercart products to Google Shopping without any hassle!